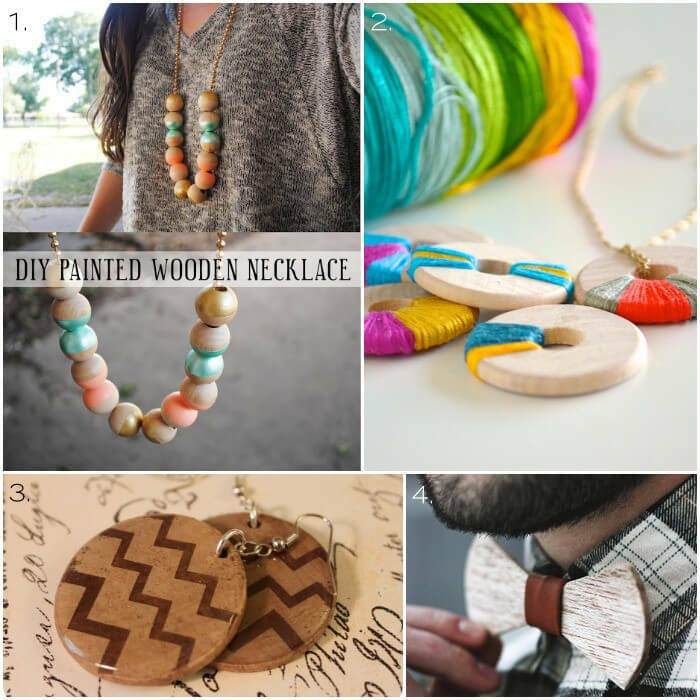 Some great DIY woodworking gift ideas to make your day special! In any occasion, gifting a good wisher something is really a great idea. Gifting our loved ones something makes them feel really special and also happy. There are many different types of gifts that one can give to someone. A gift is never judged by its price or its size. It is just a gift. As it is said, yesterday is history, tomorrow is a mystery but today is the gift. That’s why it called the present. Yes, this same applies to the gift that we give to our loved ones. Hence, a gift is only enjoyed. It is never seen or observed to check its value. Now coming back to the point, there are various things through which one can actually make a very good thing. One thing that has been common throughout the ages is the fact that many gifts are made with the help of wood. Wood has been a center to make classic yet sounding gifted for the loved ones. It is durable. We all know that. 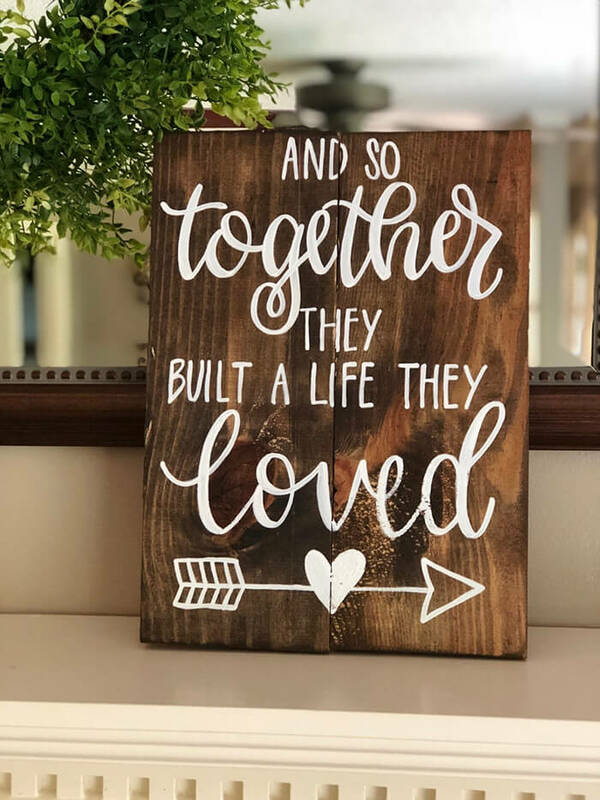 And hence here it will actually be discussed on to how to make some really interesting simple woodworking projects that you can make for your loved ones. 1. 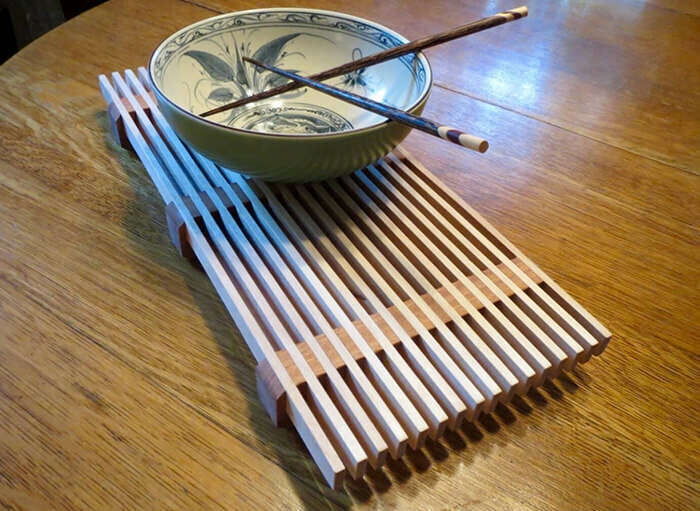 How to make a great trivet? The trivet is something that will surely add grace to your dining table. These things are and will surely create a positive vibe while dining and also, people those who will see this will surely ask about this. Hence, gifting this to your loved one will surely enhance improve your relationship with them and also their life. 2. 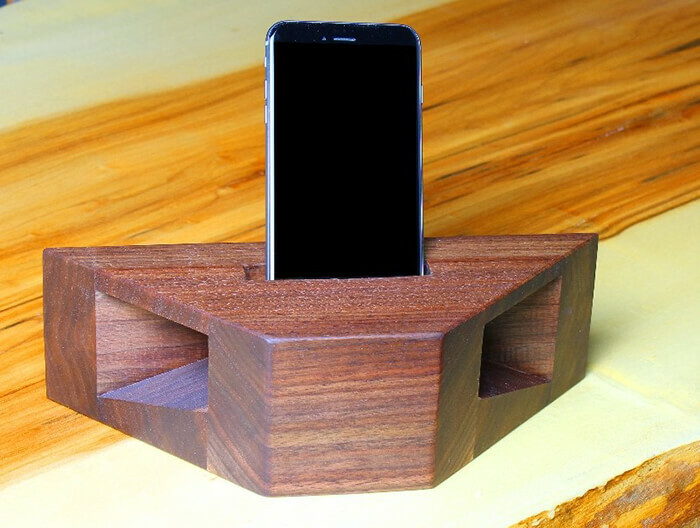 How to make an outstanding wooden phone charger? In this modern age of technology and various other advancements, the life of normal human’s life has changed drastically. And in this modern era, having smartphones is the most common thing. Hence, by gifting this awesome handmade wooden charger to your loved one is something that will make them feel good. This will make you feel more modern and also, the classic look of wood will remain constant. This is something that should be really thought of. This gift is really durable and also long-lasting. So this is something that should actually be considered. Making something for your loved one that your loved one can actually wear is actually a very good idea. The person who will wear it will surely love you and also remember you when they wear it. The thing is that this jewelry made will be really durable. The durability will be so good that the necklace or anything that you will make for your loved one will last a really long time. This will indeed keep this gift as one of their favorites and also, you’ll be able to keep this memory with you for a really long time. A piece of the word written in any form which will express your love for your loved one is always special. They will surely take care of it and also, whenever they read it they will understand that you always have loved them. That is actually the power of having a great piece of wood signs. And by far the best place to write a piece of love than in the wooden slate. These wooden skates are really durable. You can keep them for really long and still, you will not have to worry about its finishing and shine fading away. That is the sheer strength of wood. That’s why, when something really strong and steady has to be made, people prefer to use wood. Its long lasting capability will surely make the customers ask for more. Making something that will actually be useful for your love is a very good and great idea. The fact that your gift can actually be used by your loved one is something that will make you and your loved one really happy. You’ll be really happy to know that such useful things are really easy to use and make. The shoe storage is an example. This is very easy to make and also this gift once used will last for years. It’s not like the normal shoe storage. It’s made up of wood. 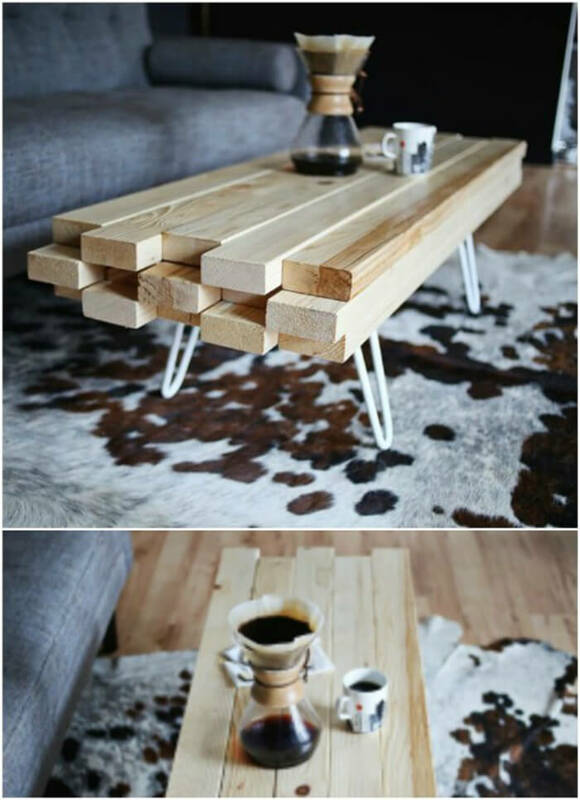 Wood is very much durable as mentioned many times here, you may want to visit LuxuryHomeStuff.com for more woodworking projects like this. And also keeping in mind that shoe storage will be used very hardy in the house, this thing can surely last for years even after very bad usage. As long as the shoe storage will be preserved in your house, your loved one will surely remember you and keep you in your heart. Just a little bit of effort and you can easily make this for your sweetheart. Are you finding it difficult to spend time with your loved one on the lawn? You do have a lot of space kept but still, you don’t have a place to sit down and relax? That’s when a wooden bench will come in use. It’s really easy to make and if you want and are planning at gifting this to your loved one then that’s actually a very good idea. The fact that you can actually build this in a very short span of time and that too very easily is something. That is sure to be mentioned and also about durability. This is wood that we are talking about. The durability will surely be very good. Even if you sit here for years and spend some quality time, then also you’ll never find it to be getting old or broken. 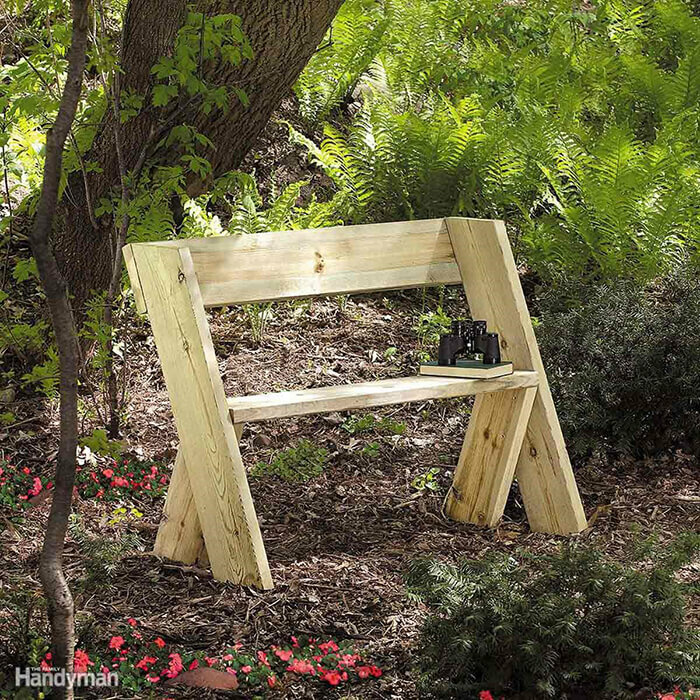 This bench that you make will surpass all your gifts and expectations. Even after lasting long for years, this will be in really good shape. 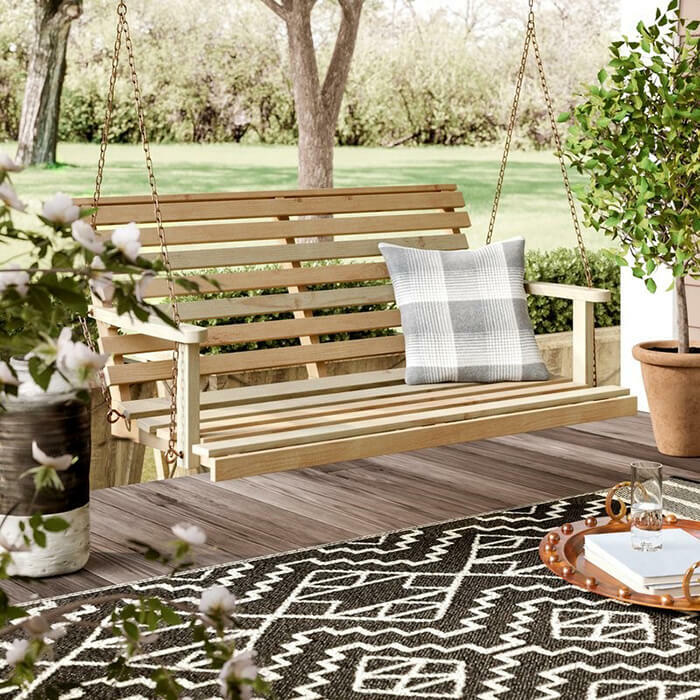 A relaxing back yard is never complete without a porch swing. A wooden porch swing is the easiest swing you can make in the shortest time possible. It looks exactly like the expensive swings and cost less than the original swing which goes for about $200. While doing your garden some justice, you need a place you can store all the seeds, the manure and many more. You want them to look neat and well-arranged while tending to your plants. 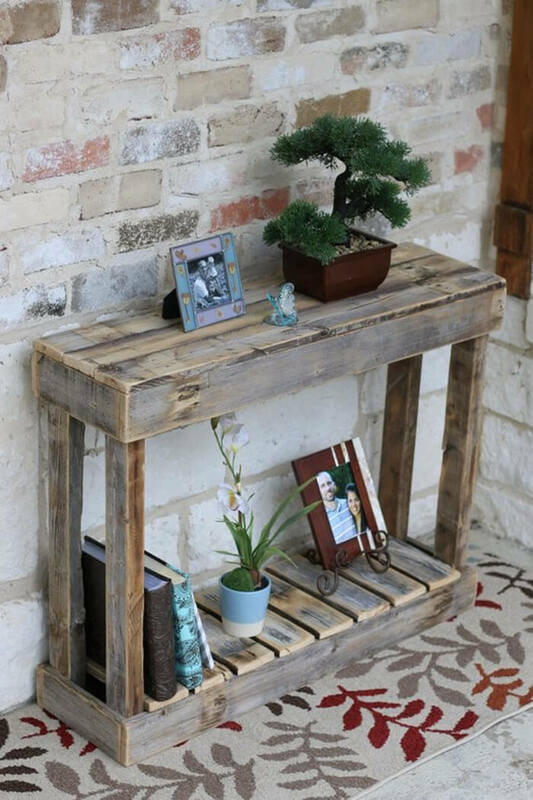 This is why you will need to put the wooden garden polling bench among the projects for your home. 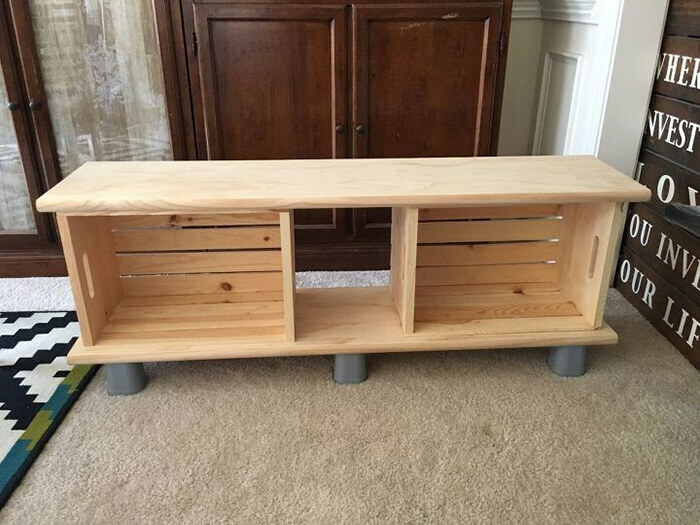 It is incredibly easy to crafty and costs you less when than acquiring a bench for the same purpose. 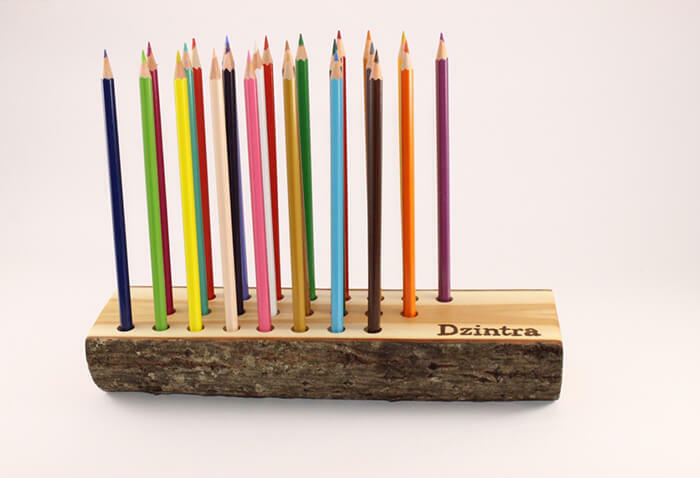 An artist or someone who interacts with pencils most of the time, you will need to put the pencil holder among your projects. This is an easy project that can cost you a few minutes once you have the correct instruments. Keeping your paint in the right place helps they last longer in order to serve another purpose. 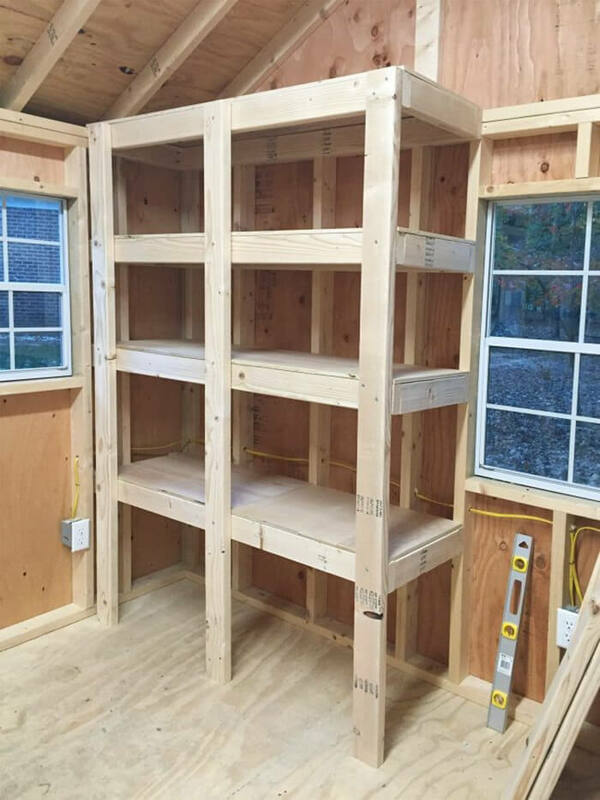 Building a simple paint storage shelf is also one of the projects that you can consider to keep your paint in order. The size and length of the shelf depending on how long you would want your shelf to be. The cost of acquiring a new outdoor couch and the cost of building one will shock many. Why not build one yourself. All you need is some timber and nails. The material you use is dependent on the capability of your pocket. Once you have made the couch you can get some high-end cushions to spice up the couch. Building this will spice up your bathroom completely. 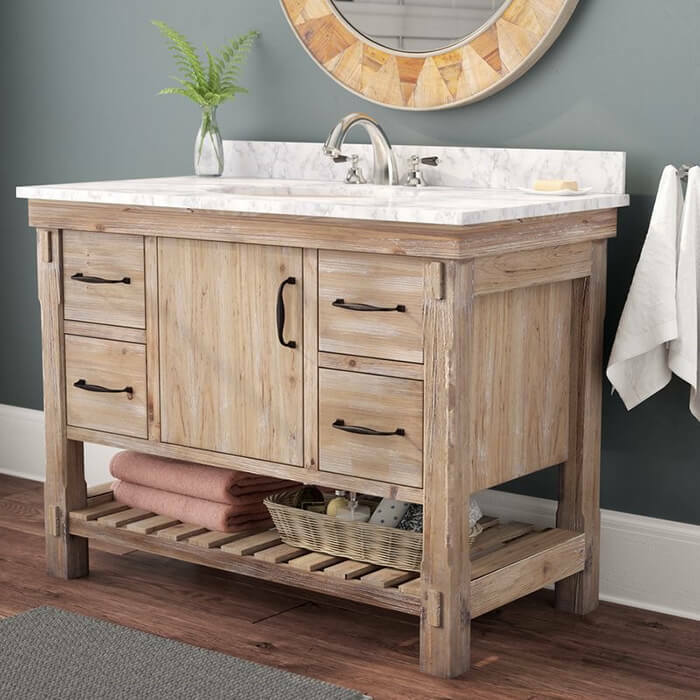 A place you can keep those white towel and anything fancy that add up to the beauty of the bathroom. All you need is some wood to get you started. 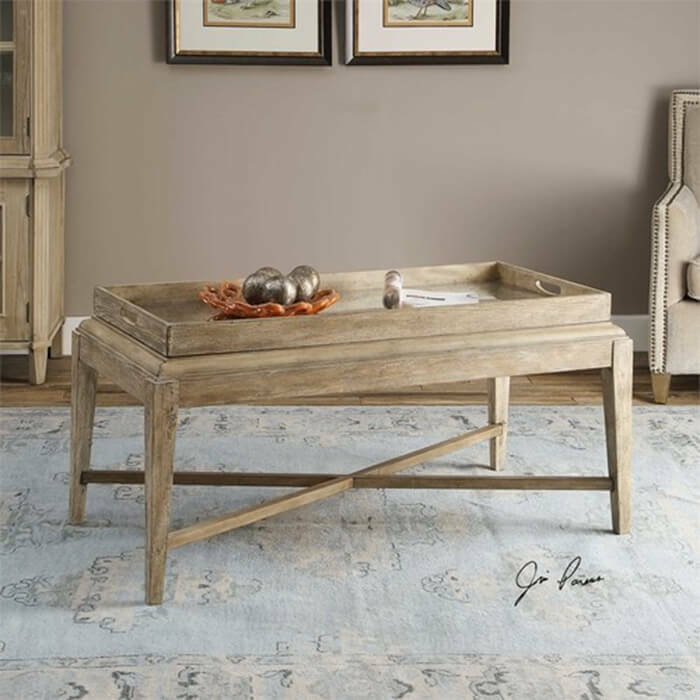 A narrow sofa table is a place you can place your phone, the remote and anything you need quick access to when sited on the table. Accruing a table like this is very expensive, but once you have the knowledge to make one, you can save yourself the cost. Making the table should cost you less than $50 if you are saving on cost. Spice up your kitchen which a little style. 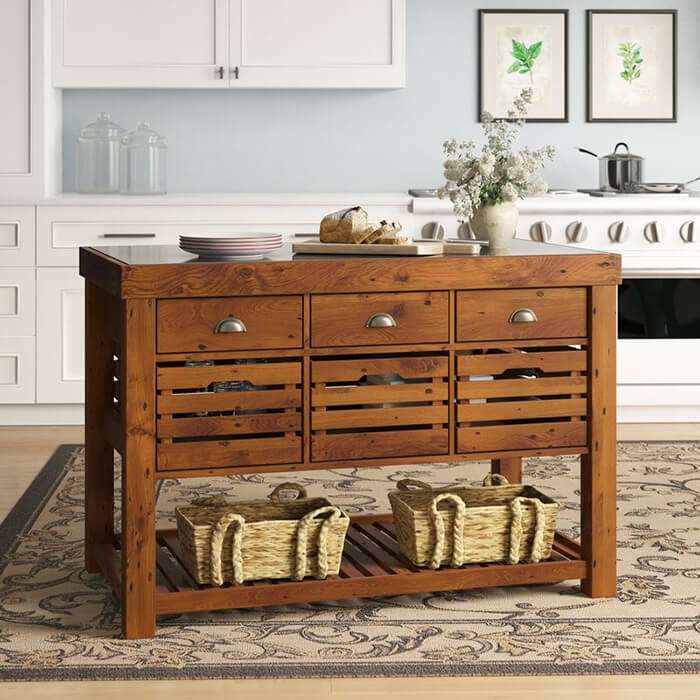 The Wooden Kitchen Island saves you all the trouble by providing you a place to store all the fruits some utensils and many more. It also adds to the beauty of the kitchen once painted. 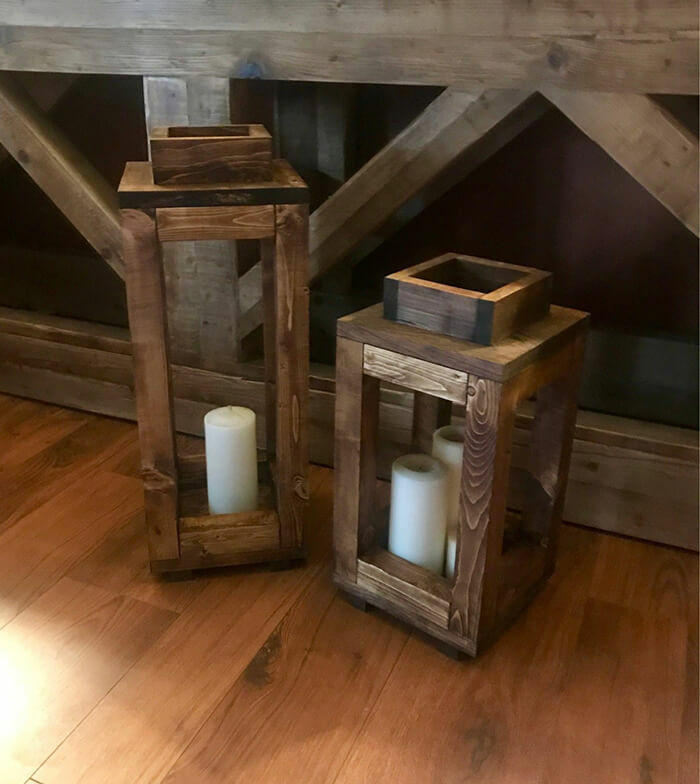 To add that rustic look to your living room the wooden lantern is the ideal solution. It can be designed and dressed based on any celebration and fit perfectly. This should also be among the projects you should consider. The design of this table will get you building one fast on site. It is designed to fit the living room perfectly combining the rustic look of the 1960s and the modern living room. You can use metallic lets or build legs from the wood leftovers. Wall arts are the best when you intend to capture your guest’s attention. 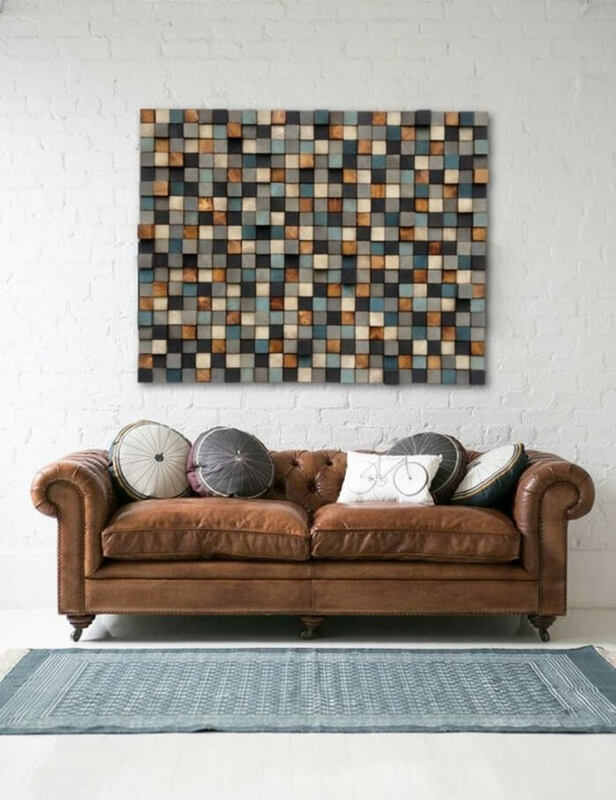 This amazing DIY wall art will certainly get your guests hooked. It has broad blocks which are toggled to give it dimensions and overall. You can choose to leave the block plain, stain them or choose to paint them different colors. A wooden mirror will suit your bathroom sink perfectly. 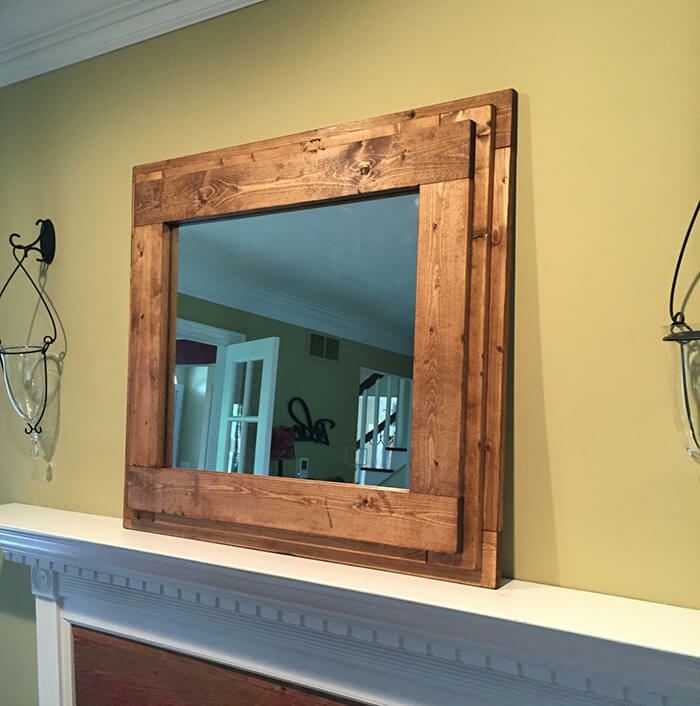 It is also easy to make and one can also stain the wood in order to bring out the wonderful attractive wood it’s made off. 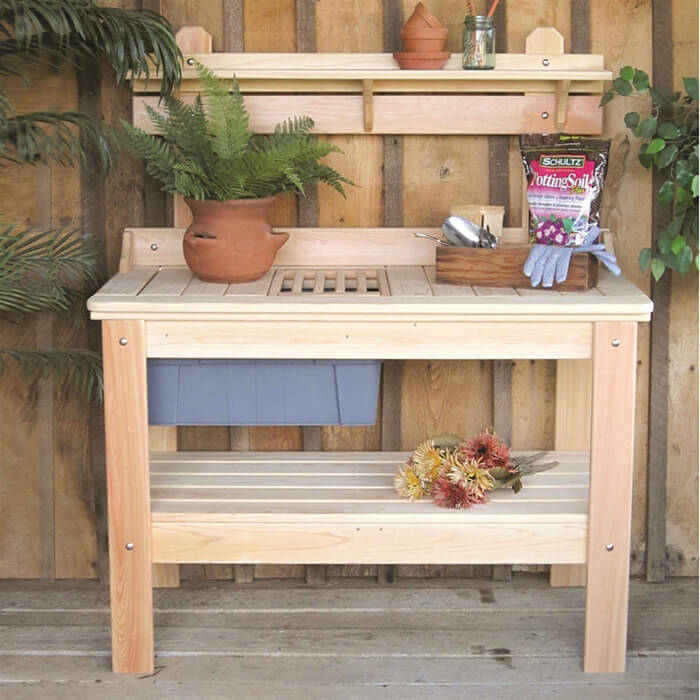 You can incorporate the design of your bench to accommodate 2 crates or more, based on what you have planned in mind. Building this is also the way and uniquely attractive. 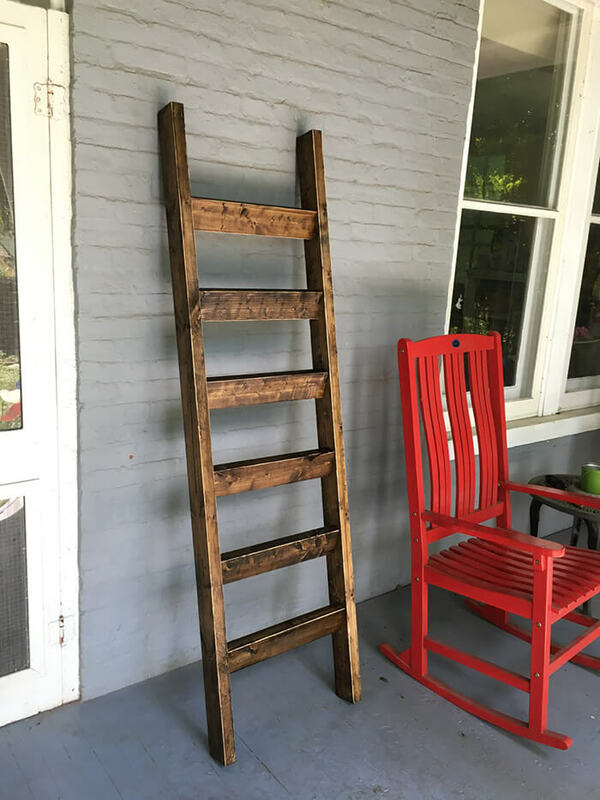 A wooden blanket ladder should be the simplest to make of all. It not only adds style to the living room but keeps the small blankets neat at attractive. The mushroom wood bench is built to be more comfortable. 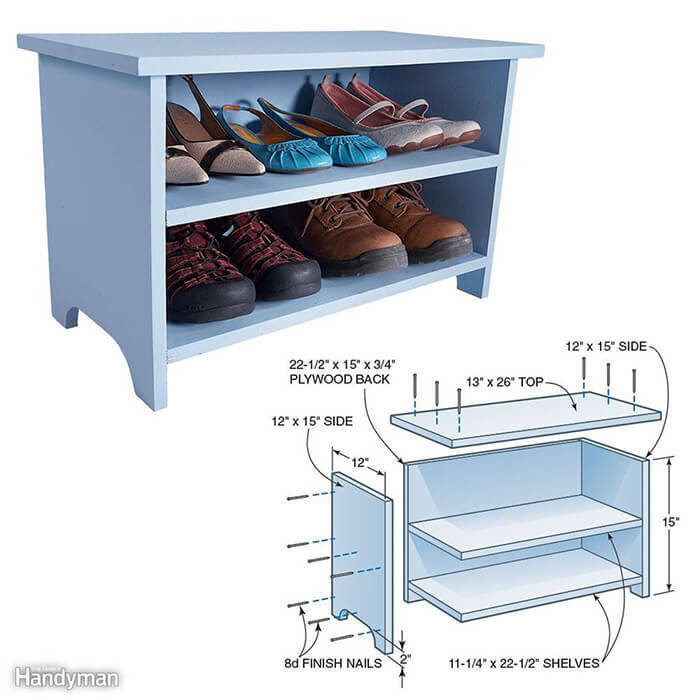 It provides a wider base and large space below to store shoes or baskets. It is also the perfect bench to sit on when removing some shoes. 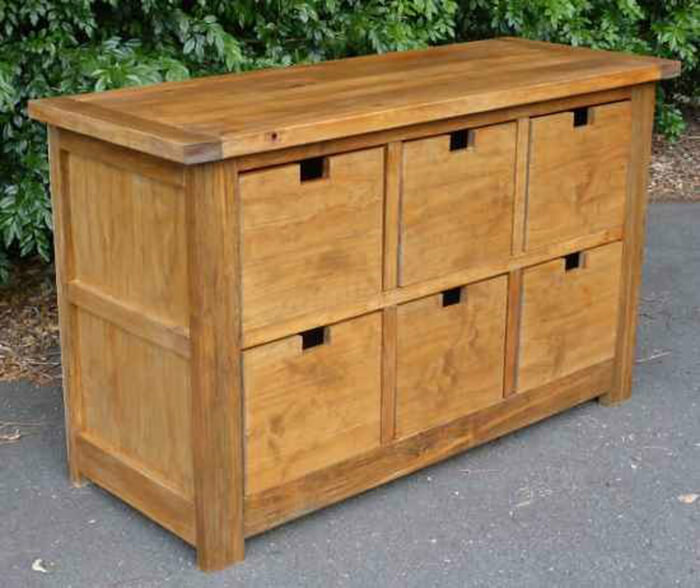 The dresser is easy to make and gives you house that rustic look that makes it more attractive. It also provides a wide base top where you can place your more stereo system and many more. 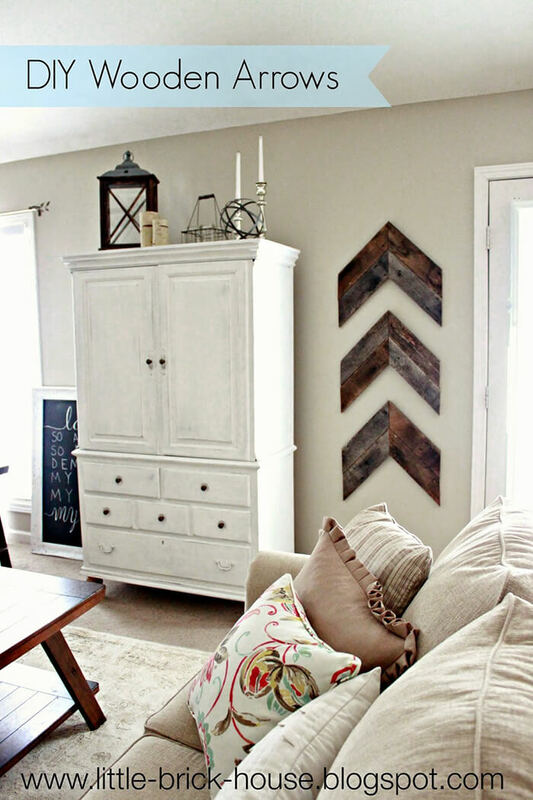 One unique wall art that will stand out from the rest is the Wooden Arrow wall art. The woods are put together to achieve an arrow shape which is very attractive to the eyes. The woods don’t have to be stained for this purpose. 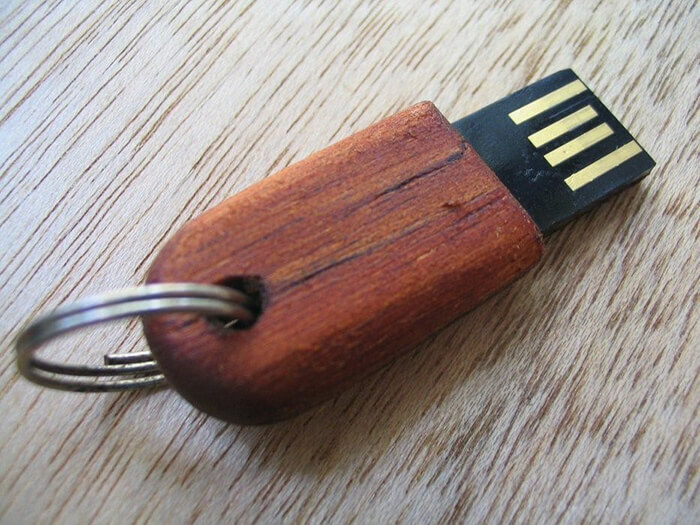 Among the simplest most attractive projects is the wooden USB drive. All you need is to have the correct shape stain the wood and insert the USD drive. Adding the USB to your keys makes them look even more attractive. 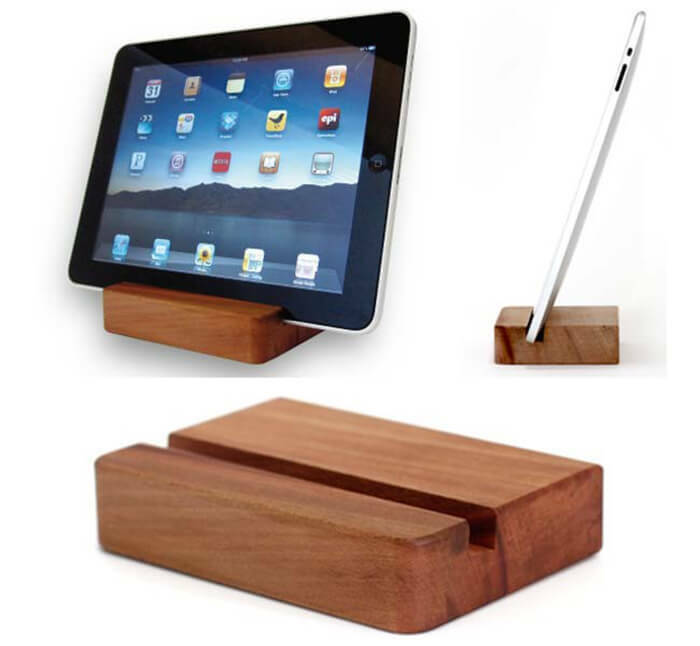 Last but not least, the wooden I pad Dock is one simples unique wood works that you should put into the long list, especially if you are into I pads. It may me a bit challenging to craft the exact piece but finishing it is victorious. Hence, these were some gifts that are actually been made and used by wood. As mentioned above, these things made out of wood are really durable and great. Life is surely way better when it comes to the fact that these things last longer. So gifting someone this quality woodwork present made by you is something really special. The most important fact is about the mental happiness and satisfaction that this brings. That is something unmatchable. So do make this stuff and enjoy your life with your loved ones.